Coupled with knowledge gained from London’s Moorfield Eye Hospital and today’s lens technology on childrens’ myopia control, we aim to focus on children eye care services. 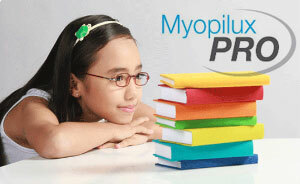 Myopilux Max is a prismatic bifocal lens that has proven to work against myopia progression versus normal single vision lenses. 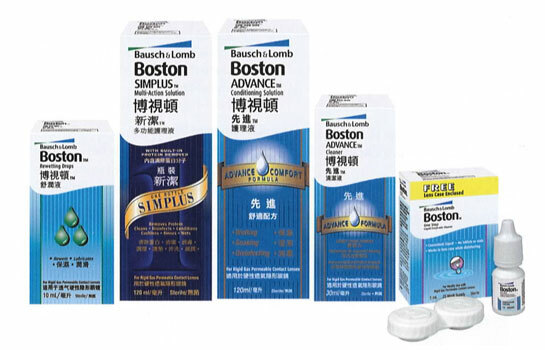 It also helps reduce the progression of axial elongation, thereby reducing the risk factor for many eye-related diseases such as glaucoma, retinal detachment and macular degeneration. 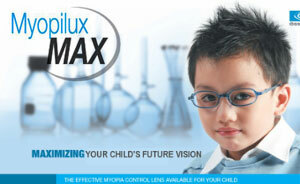 Myopilux Max offers the widest field of vision possible in an ophthalmic lens. 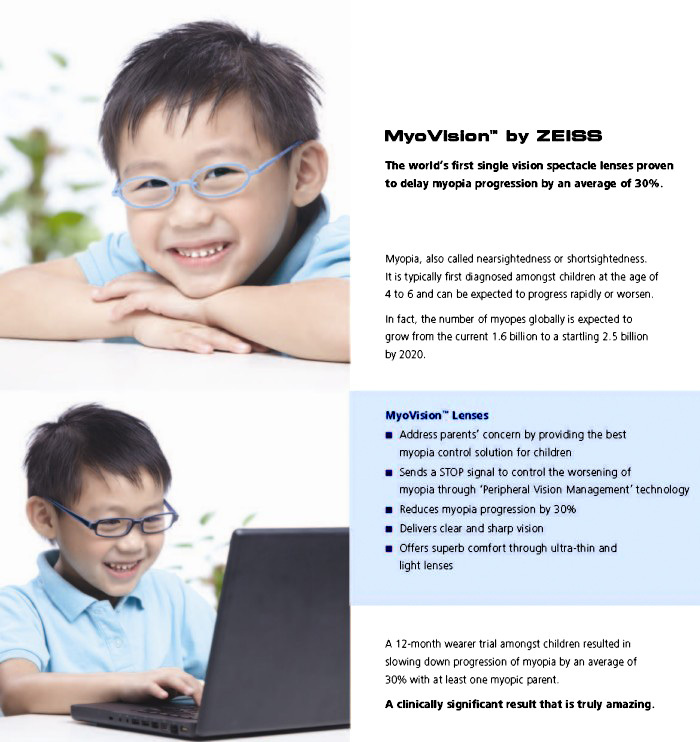 Myopilux Pro provides the widest field of vision for a myopia control lens for children. The Myopilux Pro lens is also designed to provide postural comfort by combining facial anatomy parameters and ergonomic measures. Gas permeable (GP) lenses are an excellent option for children and teens. They give reduced chance of allergies or infections. They also provide lower frequency of prescription changes. 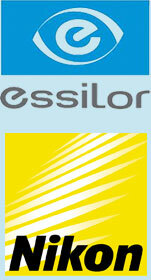 We strive to bring what is new in technology & developments in eyecare. Nikon developed its high-end aspheric technology for cameras which have been winning awards for their superior lenses for decades. They transferred this technology to the design of ophthalmic lenses. A legacy inherited from Nikon's photographic lenses, the aspherical technology is hailed as one of Nikon's most significant accomplishments. All Nikon Single Vision lenses feature this aspheric technology, allowing for picture perfect imaging without distortion. Nikon Aspheric lenses ensure lower magnification for greater cosmetic appeal and more natural viewing. Special calculation methods are used to optimise Hoya lens design. 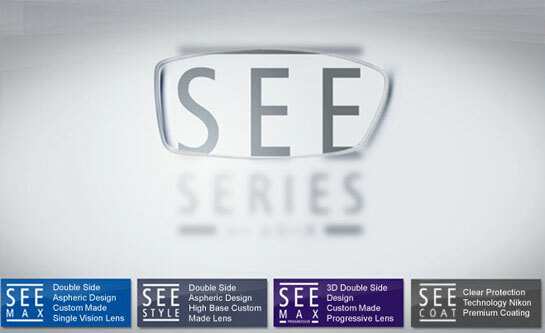 Aspherical Lenses are the idea design as they are thinner and lighter. They reduce unnecessary magnification or minification thus appealing both cosmetically and optically. Lenses highly recommended both for daily use and sports. 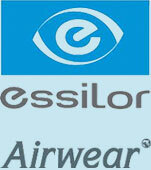 The Airwear® lens was launched in 1999, making Essilor a pioneer in the development of polycarbonate ophthalmic lenses. Properties - High-performance Airwear® materials combine comfort with reliability. Lightness - Airwear® is an ultra-light lens ideal for wearers with an active lifestyle. Resistance - Airwear® is 12 times more resistant than a standard lens. Anti-UV - The Airwear® lens guarantees complete protection by blocking 100% of UVA and UVB rays.